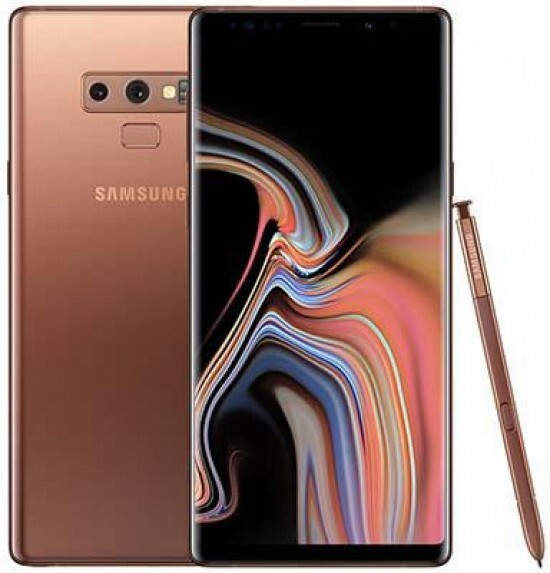 Reviews of the Samsung Galaxy Note 9 from around the web. There isn’t another phone on the market quite like the Samsung Galaxy Note 9. It’s unashamedly huge, seriously expensive, and jams pretty much every high-end feature into a surprisingly svelte package.